The Oyster Vertical Mouse is designed to be operated by both left-handed and right-handed users. You can choose from up to five different angles to ensure that your arm never rests in the one position. 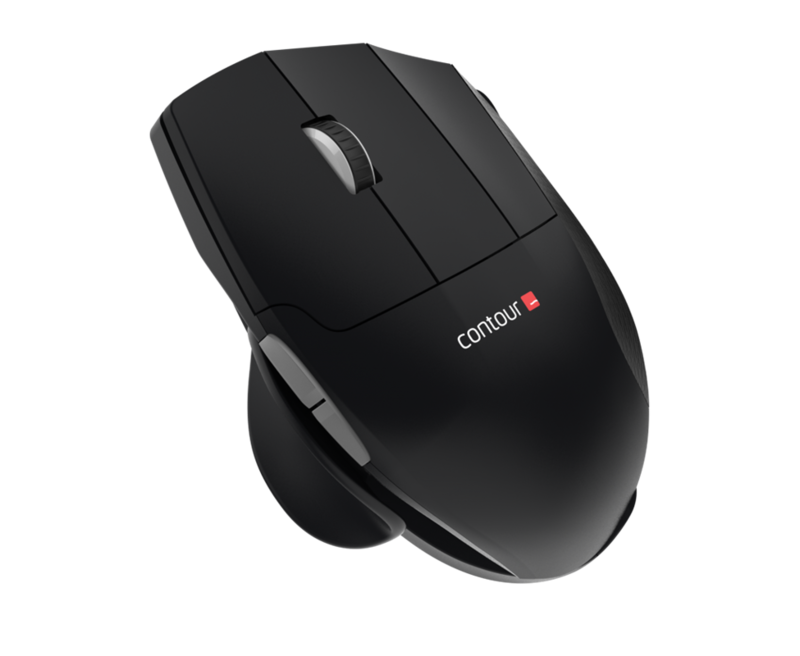 The Oyster Vertical mouse is perfect for all hand sizes. The stylish design makes it a great addition to any modern office setting. You will be able to increase your work productivity with shortcut keys and programmable click buttons. 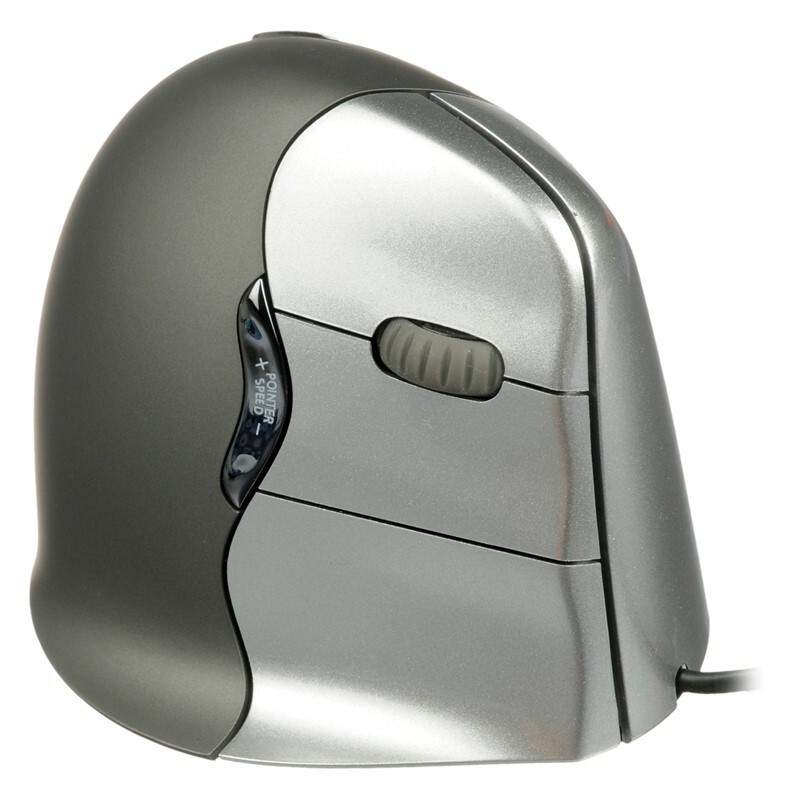 You can operate the Oyster Vertical mouse on both Mac and Windows operating systems.